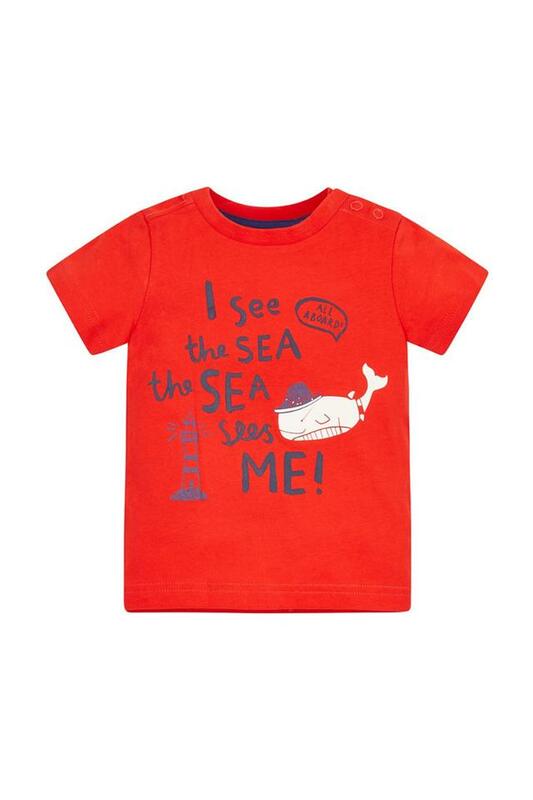 Opt for this stylish t-shirt from Mothercare that would help your boy look trendy . Featuring a graphic pattern , round neck and short sleeves that add to its fashionable design . 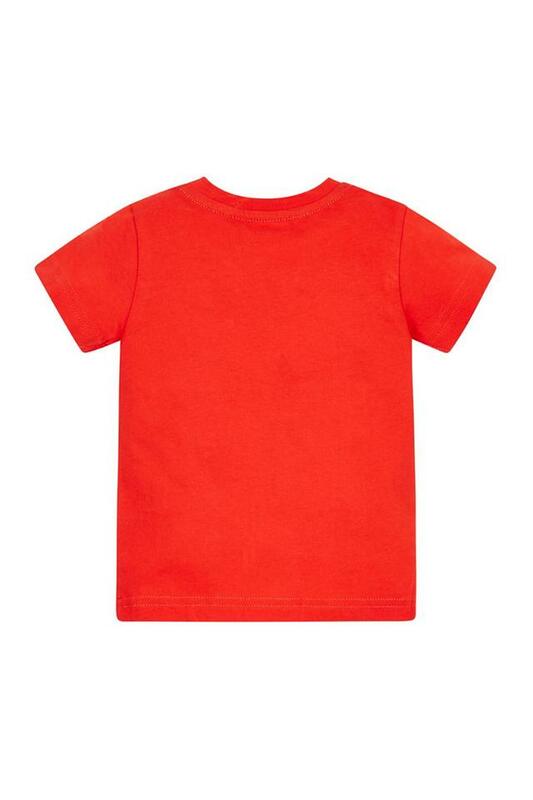 It has been crafted using good quality fabric which makes it easy to wear throughout the day . Dress your little boy in this t-shirt , and he's ready for a day of fun with friends . Let him club it with a pair of shorts and shoes to look complete for any casual occasion .